Need for Speed Most Wanted is quite an anticipated game for many racing fans, heralding a welcome return to Criterion's open-world style, with tons of stylish cars and modes to boot. Naturally, this is an opportunity for EA to pare down the franchise and package for mobile devices in the form of Need for Speed Most Wanted for Android and iOS. 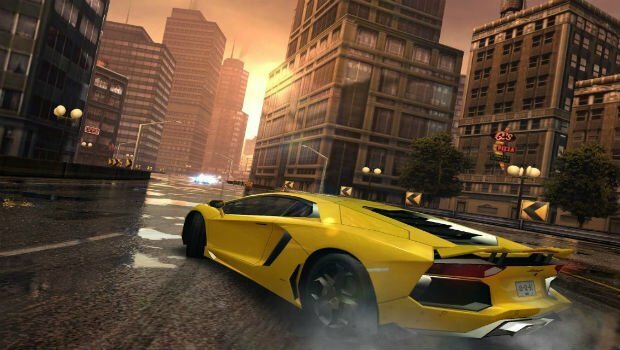 Most Wanted mobile may not be open world (or developed by Criterion), but it delivers a decent bite-sized experience of the core game -- with a number of hiccups along the way. 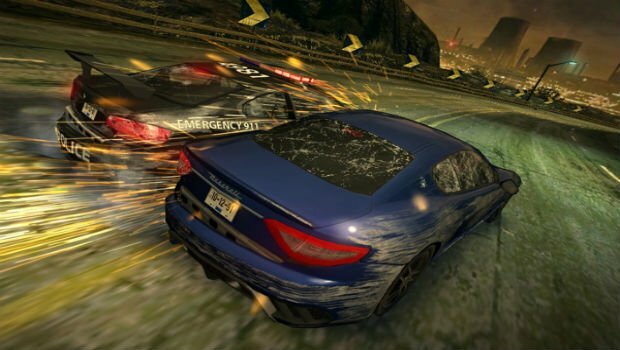 No, the mobile version is not open world -- it's entirely menu-based, old-school racing action. I definitely understand the limitations of the mobile space, but I feel like this of all franchises would have been a great opportunity to seize the open world space on iOS -- even if it was just a snapshot of Fairhaven. So if it's not an open world, what's the point of the game then? 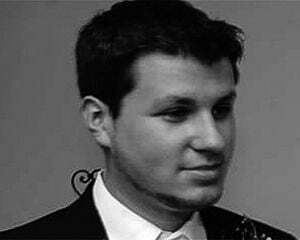 Well, you select races from menus, earn more cars, and become the "Most Wanted" driver in Fairhaven. In other words, your standard racing game experience. To help satiate people looking for more than just regular ol' racin', Most Wanted races return, and function the same way as in the retail release. Every so often, you'll climb up the ranks and have the opportunity to take on an exotic car: beat it, and you'll earn it. This is essentially the game's "story," as you complete races that ultimately all go towards working your way up the "10 Most Wanted list." The bad news is, you still have to buy those awesome-looking cars once you beat them (more on that later). Like many racing games in the mobile space, your car's acceleration is automatic. You do have a lot of control over your vehicle however, as you can brake by holding the left side of the screen, powerslide while holding the right, and activate nitrous boosts by swiping up. If you're so inclined, you can use gyroscope controls, but thankfully, a virtual touch wheel is an option. Touch controls feel pretty finicky at first, but once you adjust the sensitivity to your liking, it feels pretty spot on. Speaking of controls, overall, Most Wanted mobile feels great for a racing game, and I can't really complain in that department. Visually, it's impressive (even on my iPhone 4), and in my experience, there aren't really any mechanical issues/glitches to report. Firemonkeys Studios even succeeds in porting over what sounds like most of the soundtrack from the core game as well, which goes great with the enhanced visuals, giving off the allure of more than just a mobile title. The Autolog social features (which are done through Origin) are inoffensive, and gently nudge you with things like leaderboards and SP (Speed Points, which are essentially XP) comparisons to give you a little incentive to keep playing. But the presentation isn't the problem: the main issues are with a number of design choices that poke holes in the fun you'd otherwise have with it. For one, the game features the same annoying, kill-crazy cops from the console version. These cops don't have anything to live for: no wives/husbands, no dog, no prospects, and they've hit rock bottom. They'll kill you on sight or die trying. As you can imagine, this makes for a pretty uncomfortable experience; they can just pop up without warning on nearly any race. Then you add in the fact that if you're wrecked once, you lose the entire race, which is no fun for anyone -- especially if you've held a lead for the entire stage and just happen to make one mistake. Also, the intricate upgrade system found in the core game is missing here, making cars feel more like a commodity than a treasured acquisition -- and that's probably the end goal for EA Mobile, as they shuffle you into the microtransaction system. Sadly, a lot of content is hidden behind a paywall, which forces you to grind through races you may not enjoy just to procure the in-game funds to continue -- of course, not before the game presents the lovely option for in-app purchasing. On top of EA's usual micro-pay tactics, you need Speed Points to even have the opportunity to purchase cars; then you need to spend in-game cash to acquire them. This backwards system is a staunch contrast to Most Wanted on consoles, where you can simply find cars lying around in the world and own them for good. It's unfortunate that on top of a $6.99 base asking price, there would be an effort to paywall people like this, especially when coupled with the fact that the game itself is actually pretty good. If you can fight through the lack of variety and questionable design decisions, Most Wanted mobile is decent little companion to the full retail release. 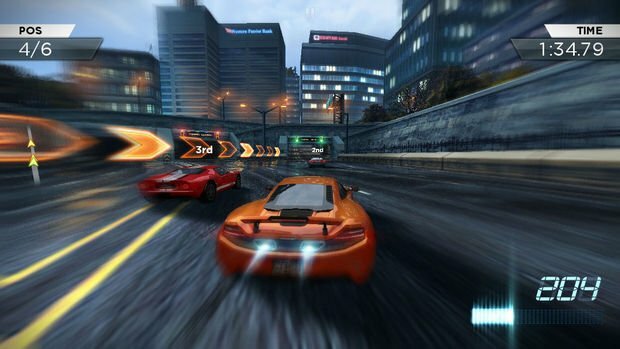 It might not be the best racing game on the mobile market, but if you're hurting for virtual driving on the go, you should think about picking it up.